Recently, Holly Madison dressed as a Hooter’s girl and was spotted at an event. New gig? Nope, the E! reality star is simply getting a head start on her October fun at the Halfway to Halloween costume party at Eve in Las Vegas. 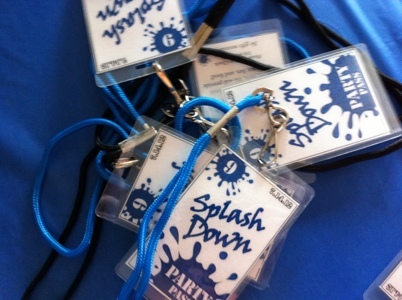 What a great idea for a party. Why limit your costumes moments to one time a year? 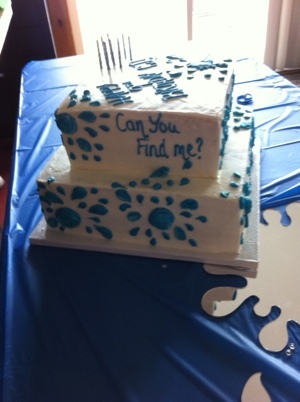 The right cake can wow guests and provide the finishing touch to an amazing theme party or wedding. 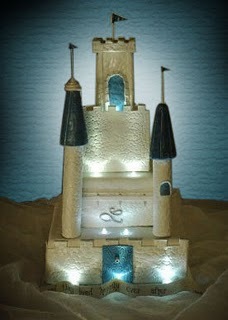 This fairytale castle cake does just that.